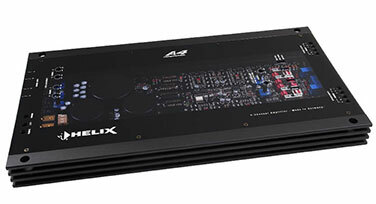 At DSP Audio & Video in Wheaton, MD, we are experts in the automotive aftermarket. A great result requires forethought and planning, as well as quality execution. Our personal vehicles are the experiments of what fantastic means. 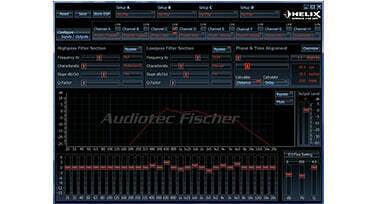 Everyone at DSP Audio & Video is required to update and experiment with their own vehicles audio so that all of us have had many different results and experiences so that we can guide you to the audio system of your dreams. Now you may think " I don't want that annoying rattling and those disturbing glances from fellow drivers at a stop light." This is far from our typical setup in our customers' vehicles. 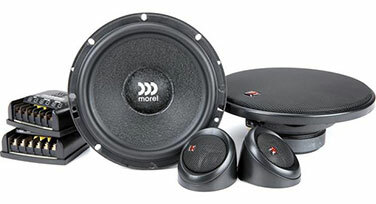 Our subwoofer installations compliment the sound system in your car much like a home stereo system, not overpower it. Our professional installers specialize in not only making your system sound fantastic, but look the part as well. With expertise in custom speaker enclosures, custom dashes, aftermarket lighting, and much more. Our team of experts are here to provide a complete, quality, and gorgeous car audio installation. With Bluetooth capabilities becoming more commonplace, you can eliminate those pesky wires. Adding Bluetooth technology has many benefits. With voice activated controls you are free to make and receive calls, operate your media controls such as pausing, skipping and rewinding tracks, and even pause to take incoming calls then resume once your call has completed. Just imagine, all of that control without ever lifting a finger or taking your hands off the wheel. With modern vehicles incorporating newer technology into their factory systems out of the gate, not all include one or more features you've always wanted. This is where our integration specialists excel. Our experts can add just about any feature you can imagine. Always wanted a back-up camera, Bluetooth integration, mobile device streaming, and more? This is where our professionals have you covered. And best of all, most of these options can be integrated directly into your factory system! Integrated audio systems and communication are becoming more complex, and this requires the use of modern and refined tools. But rest assured your vehicle is in the hands of experts and you will be amazed at the results!